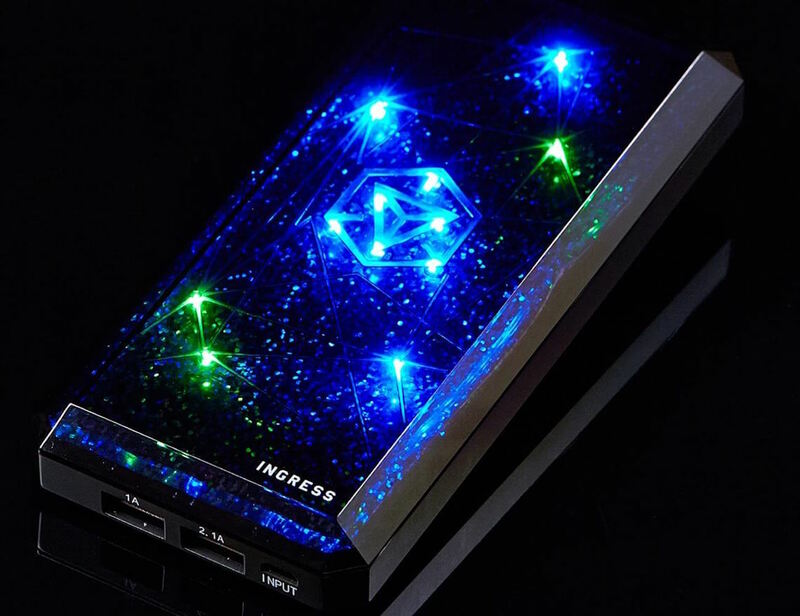 Never have a dead battery again when you carry the Ingress Power Cube by cheero. 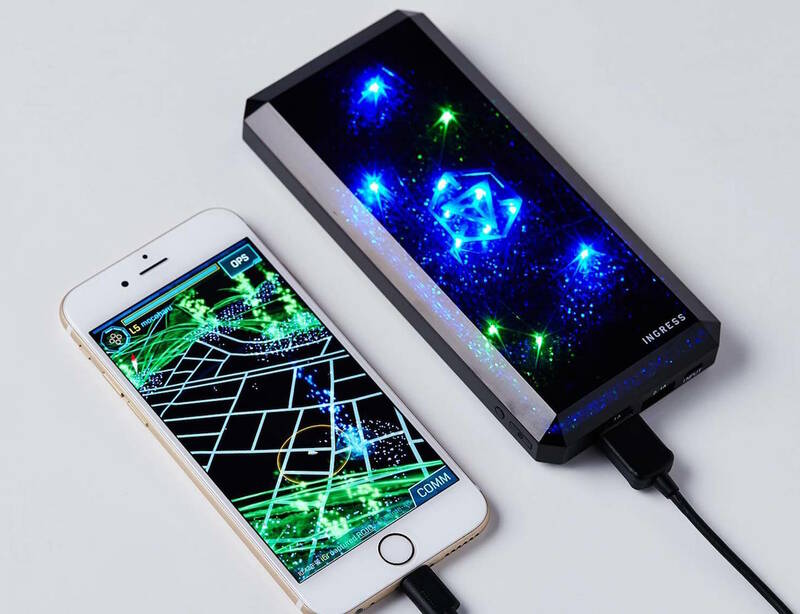 Designed for Ingress, the augmented reality MMO gam, this portable 12,000 mAh power unit allows you to continue to play well beyond your device’s battery life. 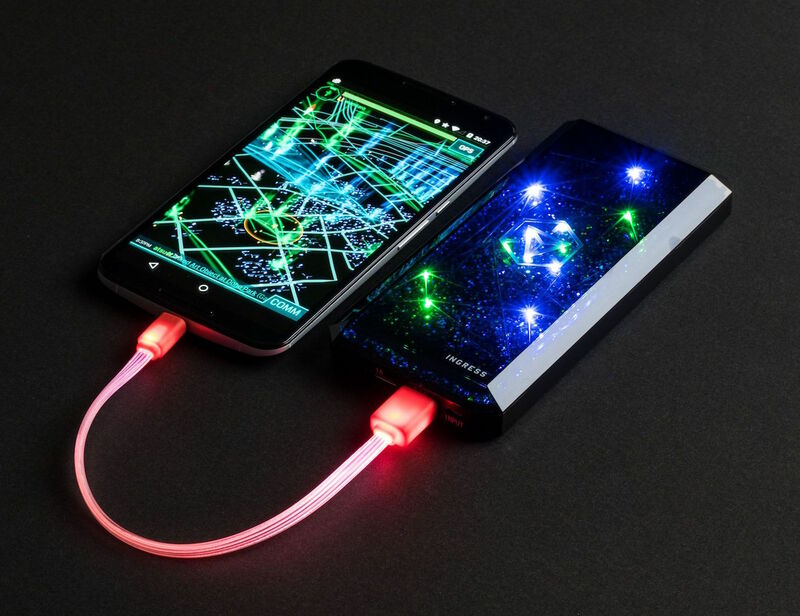 The Ingress Power Cube features two USB ports; both USB 1A and USB 2.1A to work with a variety of devices. 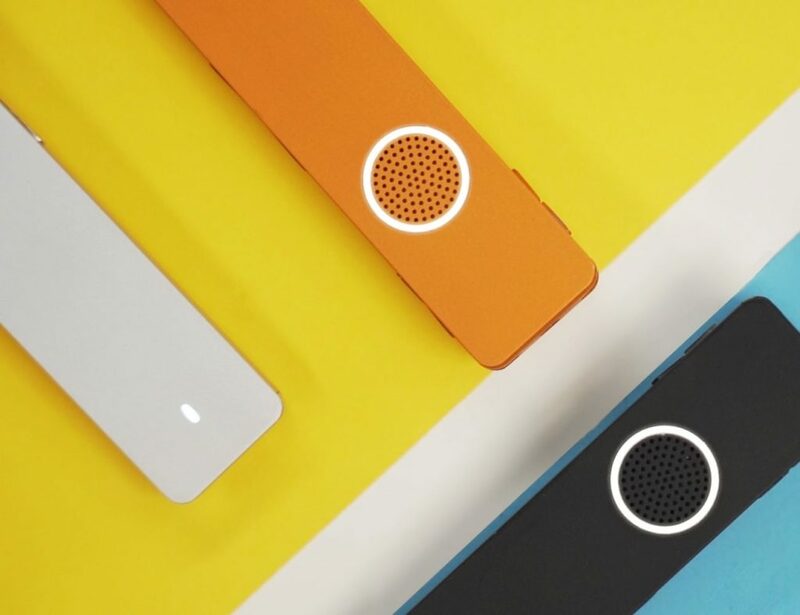 Weighing just 9.5 ounces, you can easily pack and carry this portable power supply anywhere. 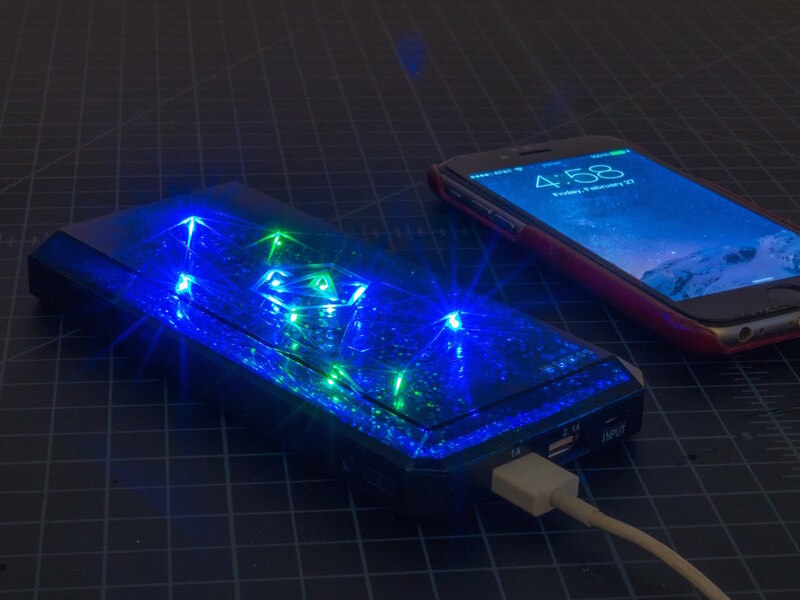 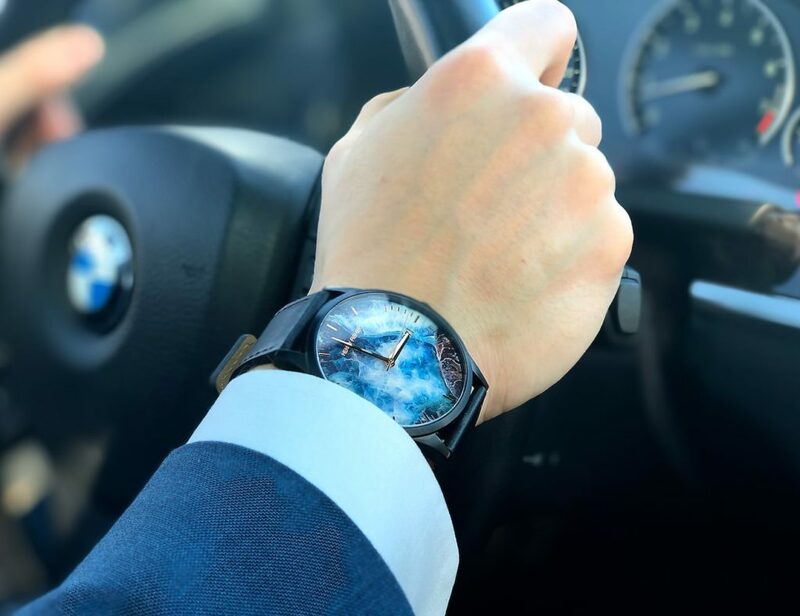 Featuring an LED display for the remaining battery level, this kit comes with a micro USB charging cable, a carrying pouch, and a user manual. 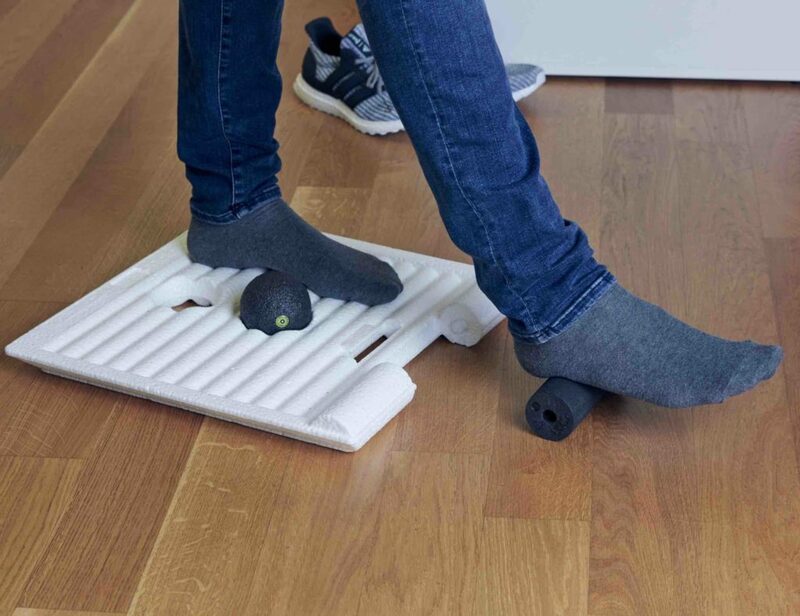 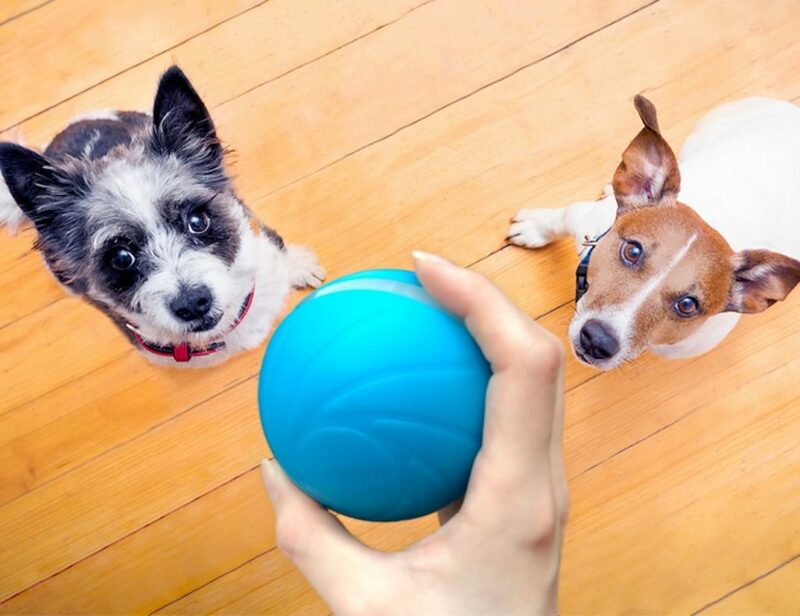 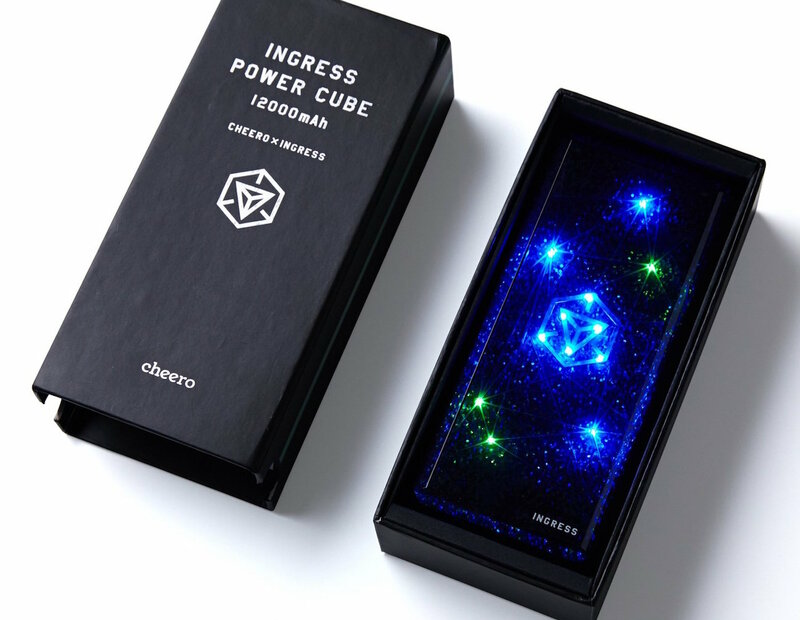 Stayed powered and stay playing while you’re on the go with the Ingress Power Cube by cheero.